November is Wikipedia Asian Month. Each year, Wikipedians are invited to write new articles relating to any aspect of Asia. Depending on the number of articles you manage to create within this month, you are awarded bronze, silver and gold virtual badges (though that might be specific to the German Wikipedia), and anyone who creates at least 4 articles gets a postcard (by snail mail!) from a random Asian country. Make sure that any articles you’re about to create meet the appropriate notability guidelines. There’s already too much stuff in Wikipedia that shouldn’t be in there, and if no one else cares about the topic of your article, it won’t get improved much by the Wikipedia community. I won’t say “Writing a Wikipedia article is easier than you think”, because probably the opposite is true: successfully creating an article takes a lot of effort, particularly because you need to properly cite published sources for everything you say. Last year I took part in Wikipedia Asian Month for the first time and created articles on the German Wikipedia on a Japanese live-action film and its director, an anime voice actor, and an anime series. This year I’ll try to reach 4 articles again on the German Wikipedia, maybe with a stronger focus on manga this time. Akira Kurosawa to the photographs of Nobuyoshi Araki. Not directly comics-related, but hopefully relevant to anyone interested in manga readership outside Japan: later this week, I’m going to give a talk titled “Japanese Art in the Contact Zone: between Orientalism and ‘Japansplaining'” at the 3rd International Conference for PhD Students and Recent PhD Graduates in Belgrade on “Migrations in Visual Culture”. Below you’ll find the abstract as I had submitted it; in the meantime, I cut the examples of Takashi Murakami and manga/anime mentioned therein and made some other changes. 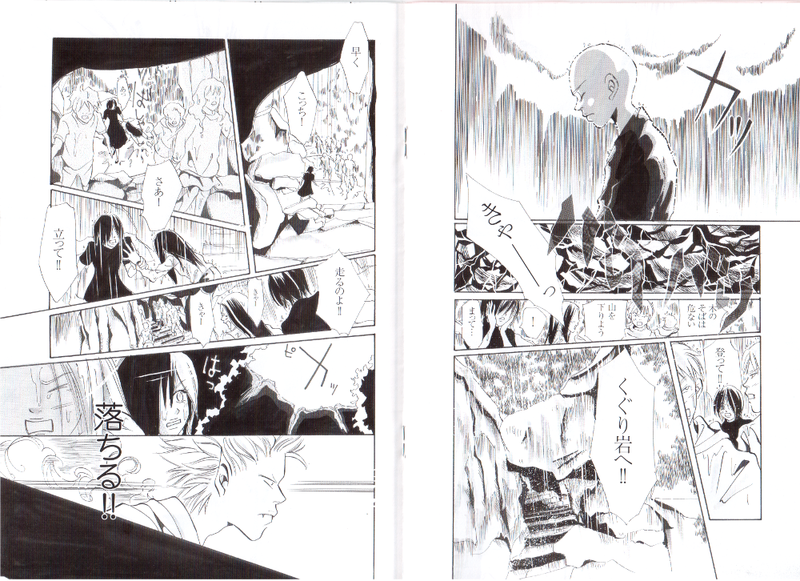 Hat tip to Nicholas Theisen on whose weblog What is Manga? I first encountered the beautiful word “Japansplain”! Whenever migrations of works of art and other artifacts become the subjects of scholarly analysis, those that originate in one culture and end up within a different culture are the ones that generate the most interest. Scholars who study such cross-cultural migrations operate within a methodological paradigm that has been shaped by theories such as Fernando Ortiz’s transculturation and, building upon it, Mary Louise Pratt’s contact zone. These theories suggest that artifact-based communication between different cultures – including the reception of works of art – often takes place „in contexts of highly asymmetrical relations of power“ (Pratt). Such contexts have been strikingly examined by postcolonial studies, which identify these relations between colonising and colonised cultures, First and Third World countries, etc. Most famously, Edward Said located such a relation between Occident and Orient. The Far East, however, is where we find an example (though probably not the only one) that does not quite fit in this paradigm. After WWII, Japan has come to be perceived as economically and politically on eye-level with its former enemy nations. The Japanese cultural industry is nowadays largely self-sufficient: as a rule, its products reach Western markets through a ‘pull’ rather than a ‘push’ mechanism, i.e. (some) Western consumers demand Japanese products, but Japanese producers and distributors are not desperate to break into an American or European market. Therefore, one cannot say that the Western reception of Japanese artworks takes place within a context of an asymmetrical power relation. 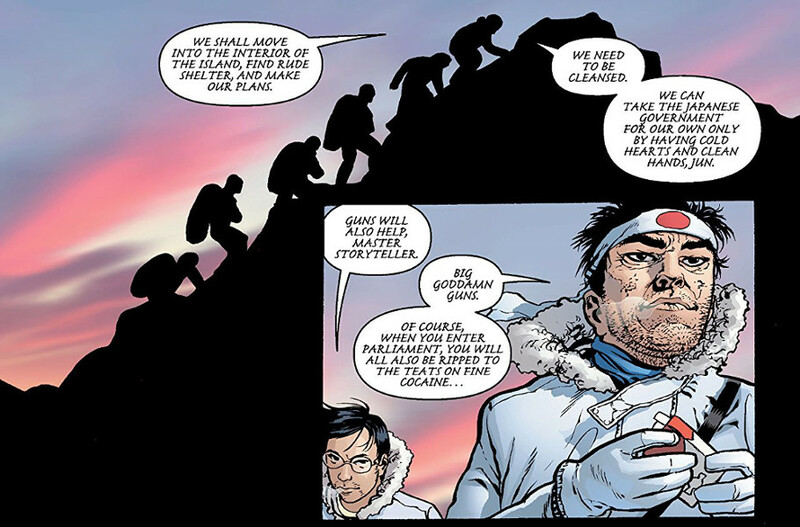 Yet, this context is far from homogeneous. From the imagery of Takashi Murakami to the films of Akira Kurosawa, the photographs of Nobuyoshi Araki to manga and anime, Japanese artworks seem to divide European and American audiences into those who admire them, and those who cannot make sense of them. 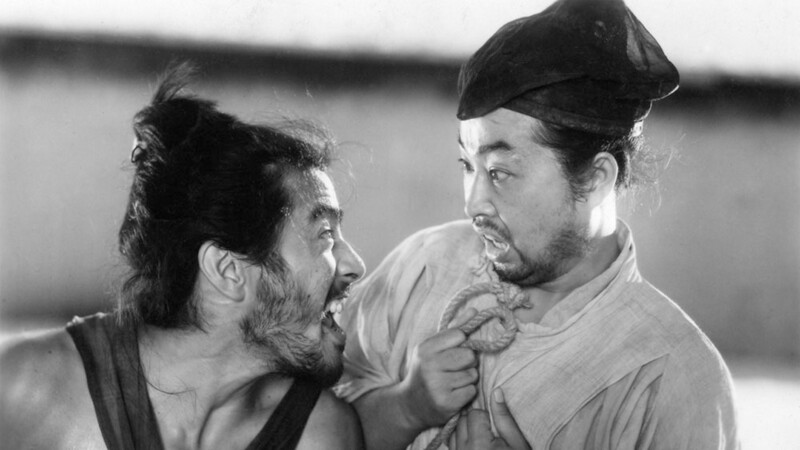 In a way, these two audience groups reiterate the context of asymmetrical power relations, but in contrary ways: on the one hand, the ‘worshippers’ of Japanese art perceive it – and, by extension, the whole Japanese culture – as vastly superior to their own, up to the point where Japanese pedigree in itself becomes a decisive quality. The mode of reception in this group places Japan as the dominant culture, and its own Western culture as the subordinate. On the other hand, the ‘sceptics’ of Japanese art perceive it as inferior because they find it less accessible, thus reversing the power relation. The phenomenon of ‘Japansplaining’, i.e. attempting to explain Japanese culture (often in order to help make sense of Japanese works of art), works in both of these ways, and is at any rate an indicator of the perceived foreignness of Japanese art. This paper seeks to discuss this and the other aforementioned concepts related to the idea of the contact zone, and on that basis to critically examine the theoretical and methodological foundations underlying the study of cross-cultural migrations in visual culture. When I bought this item at the Hiroshima Peace Memorial Museum, I had no idea what it actually was. 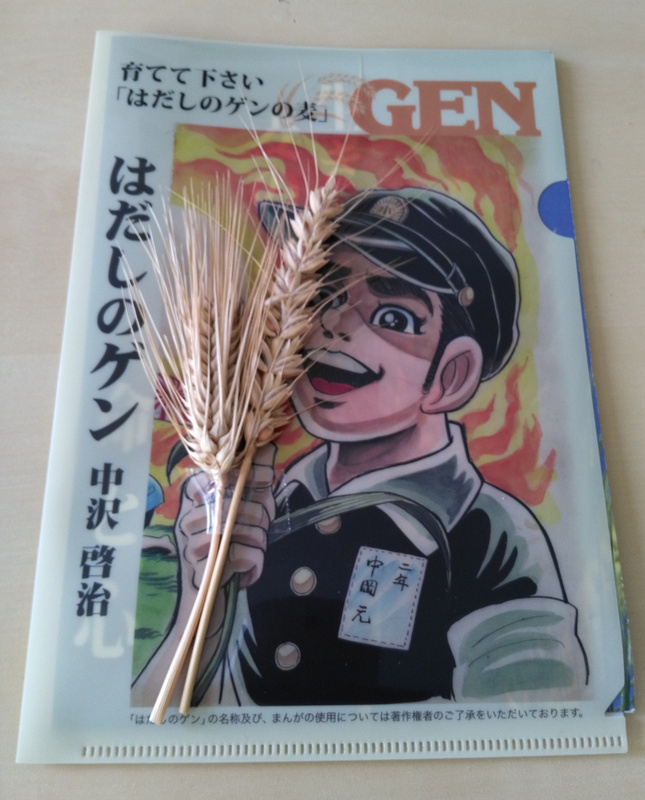 Well, obviously it’s two ears of wheat sellotaped to a booklet with はだしのゲン / Barefoot Gen on the front. 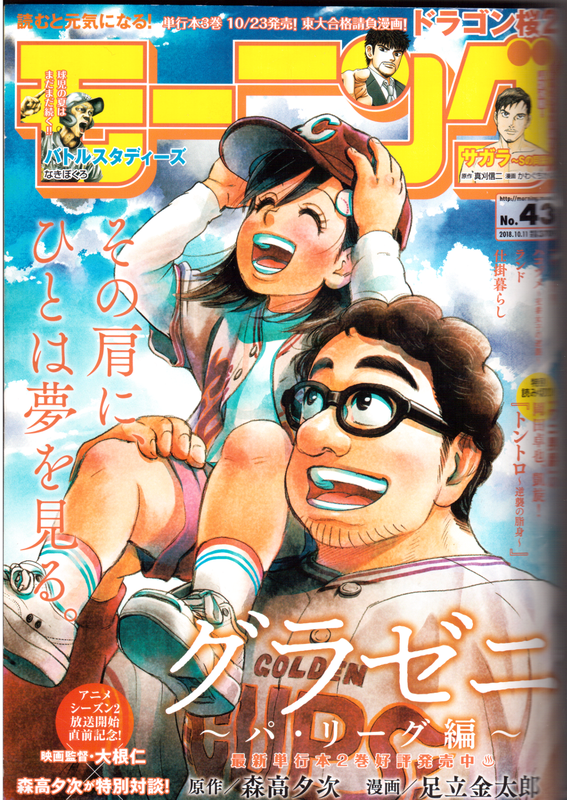 On the back there’s the first page of Keiji Nakazawa’s manga on which Gen and his father talk about growing crops, so the connection between wheat and Gen is made clear even to those who haven’t read the manga. 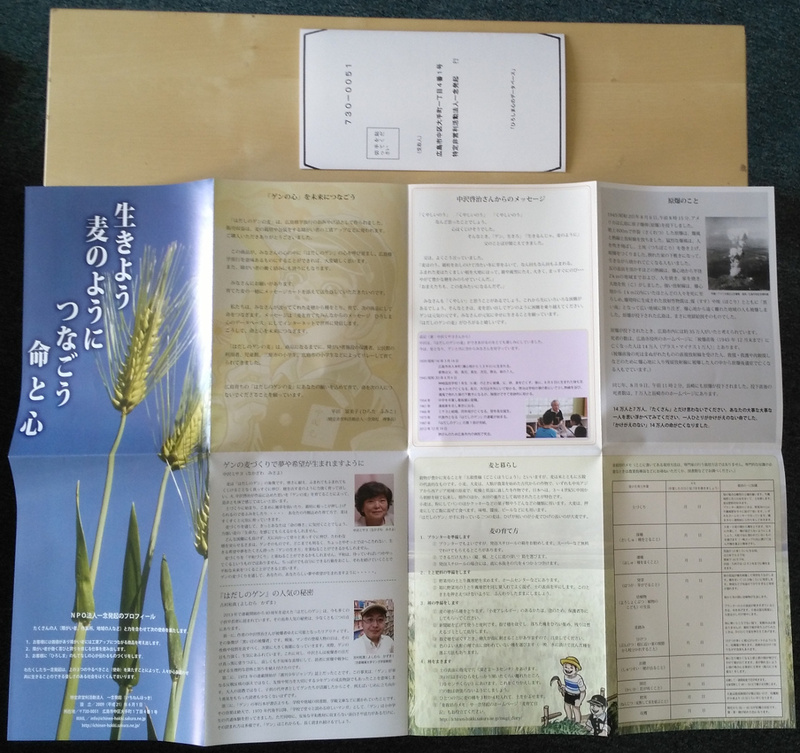 Inside there’s a fold-out leaflet with instructions on how to plant the wheat and raise it, as well as some information on Nakazawa, Gen and the atomic bombing. Enclosed there is also an envelope which can be used to send a message to be entered into the ‘Hiroshima Heart Database’ (http://ichinen-hokki.sakura.ne.jp/heartdatabase/, Japanese). The idea seems to be that one should grow wheat as a symbol of peace. At least some of the database entries reflect this (“As the wheat continues to grow, so will the awareness of peace” etc. ).